TURN YOUR KITCHEN MAKEOVER DREAMS INTO A REALITY! Many desire a total makeover done on their kitchen – to have a space they’ve dreamt of forever that is fully functional and up-to-date where family and friends gather to cook, break bread, and make memories. 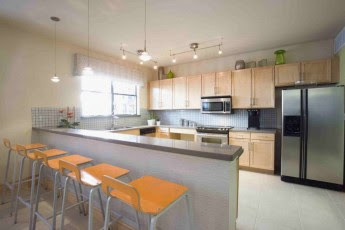 Each kitchen we remodel is custom-designed allowing you to choose the finishes and colors you love. 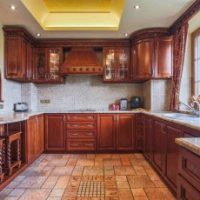 Regardless if your home is new or old, kitchen remodeling adds considerable value and equity to the home almost immediately so it truly is a worthy investment. 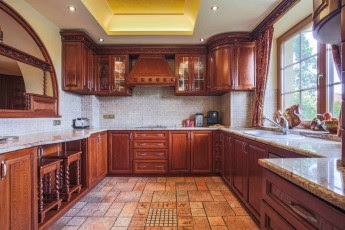 At NEVEC, one of our Kitchen Remodeling Consultants will help you plan and design your new kitchen for maximum functionality and aesthetic appeal. 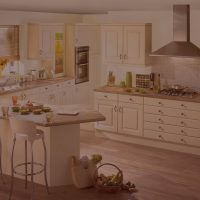 He or she will assist you in hand-selecting the cabinetry that best suits your needs and budget, while determining whether re-facing or replacing your cabinets is the best option. Upgrading your kitchen cabinets is one of the best ways to update and enhance the look of your kitchen for a relatively low investment. Statistics have shown over the years that making this simple yet obvious change to the kitchen will increase the value of the home significantly. We have many options to choose from when it comes to door types including but not limited to Slab-Flat, Recessed, Raised, and Routed. Whatever your need and choice, we can provide it for you. We import exclusive premium quality granite slabs from the most prestigious quarries around the world. Offering our clients high-quality granite is of utmost importance to us. We give you our guarantee that your countertops will be exceptionally beautiful and will last for many years to come. 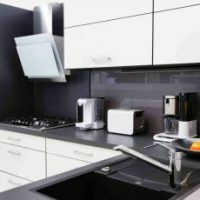 Kitchen sinks are not just a basic necessity for the kitchen – They have become the focal point that compliments the rest of the kitchen’s design. It’s a vital part of upgrading your kitchen and improving the overall look of the design. We have a variety of kitchen sink styles to suit any budget and design. Our designs include but are not limited to a large double bowl sink, a modest single bowl sink, and an elegant bar sink. 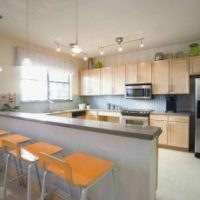 Deciding on the best kitchen layout for your home space is one of the most important decisions you’ll have to make in the kitchen remodeling process. It’s true that much of your decision will already be dictated by the space available to you. For example, a thin, rectangular-shaped space can only be transformed into a gallery or one-wall kitchen. Before deciding on a specific layout, it’s important to take into consideration the current position of the electrical, gas, and plumbing connections because moving any of these outlets can be quite costly. 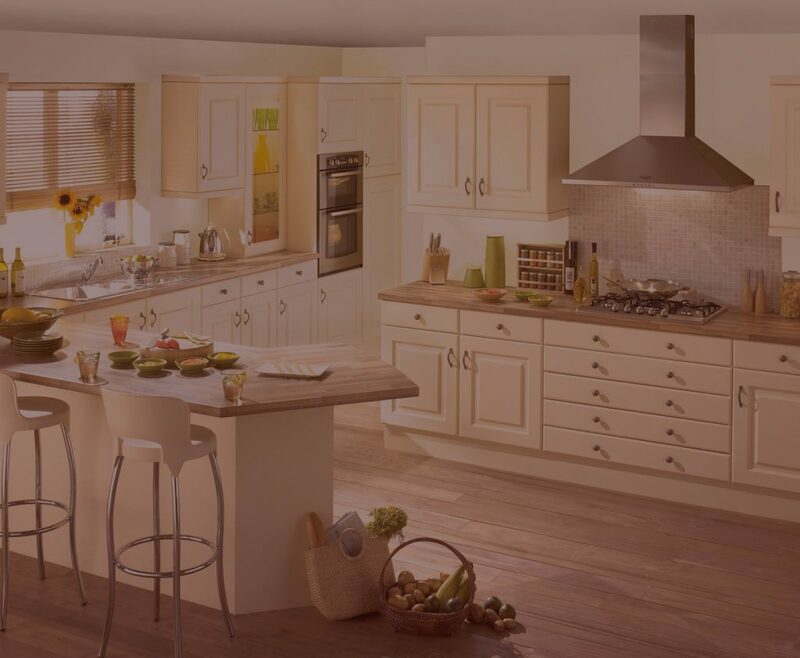 We have a large range of kitchen layouts to choose from which include One Wall, Two Walls, L-Shape, U-Shape, Island, and Open Plan. 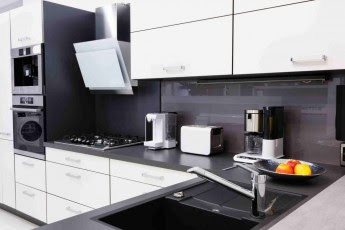 Modern technology boasts an enormous array of kitchen appliances, from stoves and dishwashers to coffee machines and food disposal units. The types of appliances you choose for your kitchen are dependent on many factors including design, practicality, and cost. We will help guide you through the entire process helping you choose if you want to go with gas or electrical cooking appliances and what kind of brand you favor the most. Many brands offer kitchen package deals that will save you tons of money if you stick with one brand of appliances. LET’S MAKE YOUR KITCHEN DREAMS COME TRUE. © Nevec Kitchens 2016. All Rights Reserved.